Fir, cedar, fiber cement, masonite, vinyl, stone… lap, sheet, board and batten… unfinished, primed, pre-finished… the options seem endless. That is why the professionals at Moscow & Pullman Building Supply are there. If you have a siding project coming up come see our professionals to help get you started down a path that fits your needs. We carry the largest selection of in stock options on the Palouse and our Ready-To-Order program is tailored to meet all specialized needs. Let Moscow & Pullman Building Supply help turn a house into YOUR home. Wood siding lends itself to a traditional look that has been unsurpassed for generations. Wood siding is available in numerous styles including shiplap, tongue and groove, and even log. Wood siding can be painted or stained to achieve the specific look you are seeking. Wood can be customized due to its pliability making it the craftsman’s choice for a siding. Fiber cement siding has recently become the most used siding material in the US. This is easy to fathom as fiber cement carries many properties that are appealing when siding your house. The wood grain imprint available on fiber cement siding allows for a traditional wood look at a fraction of the price with exponentially better performance than wood siding. Fiber cement resists rotting, warping, and cracking making it a great and durable option for all climates, especially our volatile climate here in the great PNW. Moscow & Pullman Building Supply is proud to offer fiber cement options from James Hardie, Allura, and Cemplank. Whether you are looking to add some accent or side a whole wall, stone veneer adds an element of character that only nature can provide. Stone veneer is manufactured mimicking the color and textured looks of natural stone. There are many looks available from ledge stone to river rock. Stone veneer is a great option for interior and exterior applications. Moscow & Pullman Building Supply has partnered with Dutch Stone and Versetta Stone to provide the utmost in quality selection. The most popular siding for almost the last decade, vinyl is a great option if budget is your main concern. 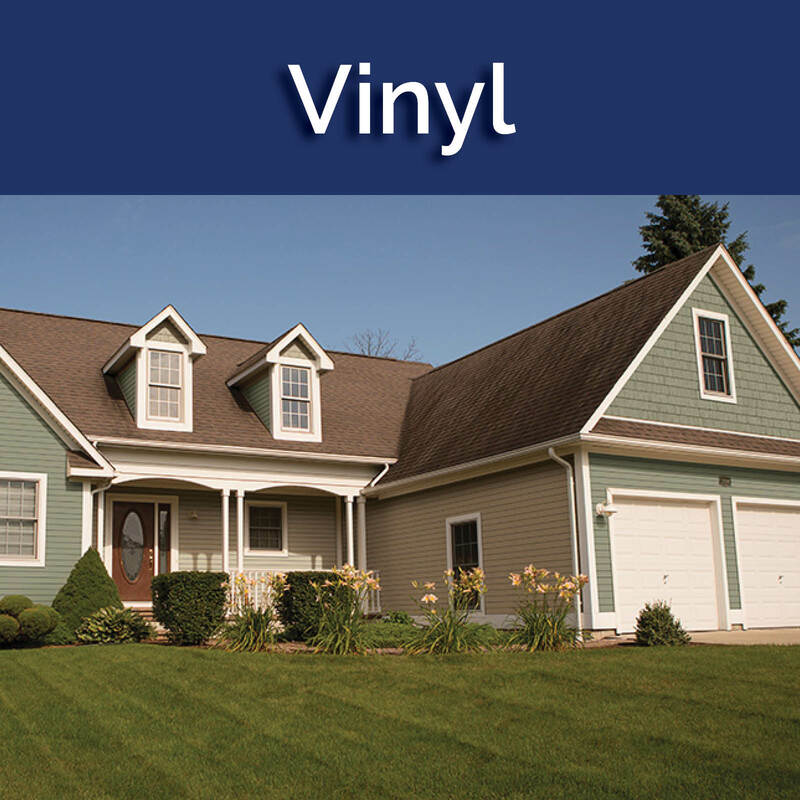 Vinyl siding is available in numerous styles and colors to help achieve your desired look, all while keeping material and installation costs lower. Vinyl is resistant to rot and insect damage and is a low maintenance option. Moscow & Pullman Building Supply offers Crane siding and trims. The look of wood, near the performance of fiber cement, and cost effectiveness. Composite sidings are becoming increasingly popular. Moscow & Pullman Building Supply has teamed up with LP and TruWood to provide the best available composite sidings.